Stephanie has been a part of our dental family for over 3 years. She started as a pre-dental college student, simply interested in dentistry as a profession. 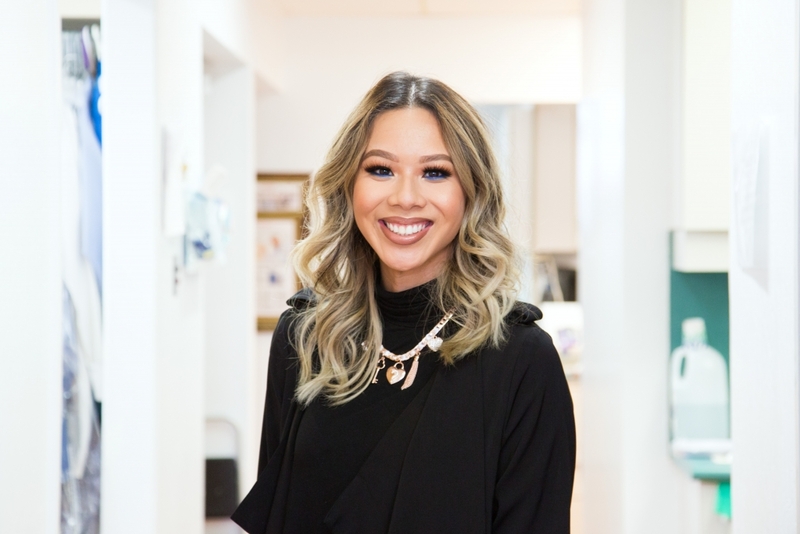 As her interest in dentistry grew, she took the initiative to both help our patients and improve her understanding of the profession by becoming a Patient Care Coordinator at our office. She is here to help explain treatment plans, schedule appointments, and manage insurance claims. 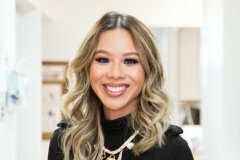 She recently graduated from San Francisco State University and continues to take classes at CSU East Bay in pursuit of her ultimate goal of getting into dental school. Outside of the office, she spends time eating out with her boyfriend, Ben, and walking their dog, Carmelo.